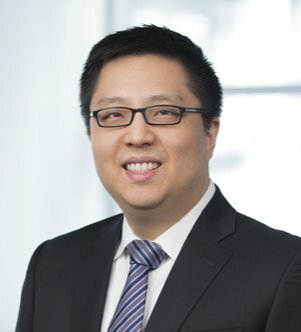 Min Lee focuses his practice on general corporate matters, including mergers and acquisitions, private equity transactions and capital markets issues. 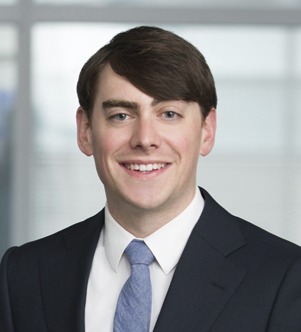 Scott Regan advises clients on a variety of corporate matters with a focus on business transactions, including mergers and acquisitions as well as debt and... Read More. 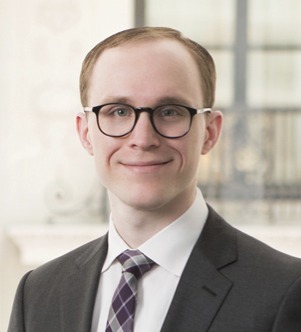 Cody A. Ruegger concentrates his practice in all aspects of real estate transactions, including purchase and sale agreements, joint venture agreements, real estate financing, title and survey, and corporate issues. He also advises clients... Read More. 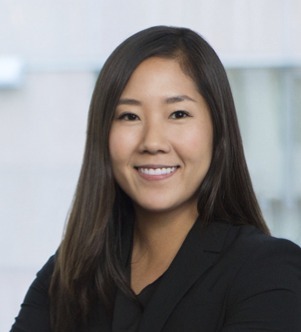 Nicole Yoon advises clients on corporate matters. She focuses her practice on general corporate matters, including mergers and acquisitions, corporate governance, and SEC filings and resolutions. Among other issues, her research includes... Read More.